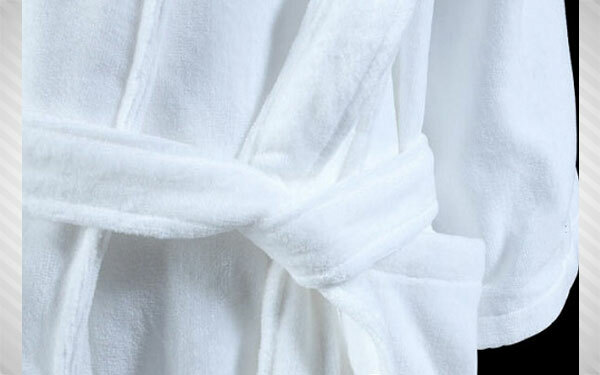 GSB Enterprise is the authorized distributor and stockiest for Trident Hotel Linens for Eastern India. 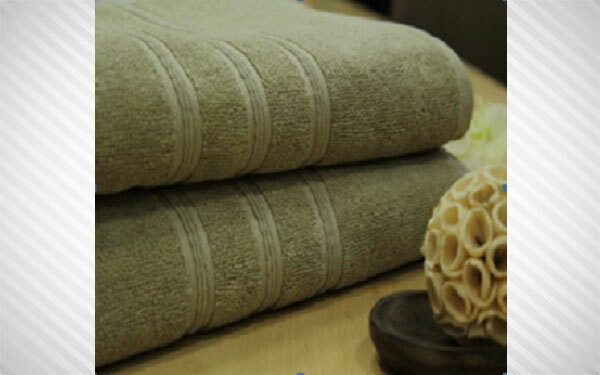 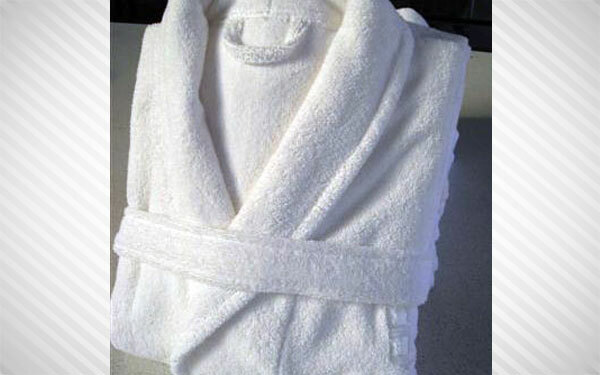 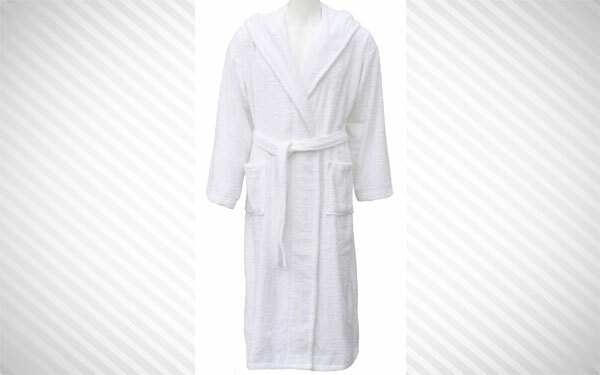 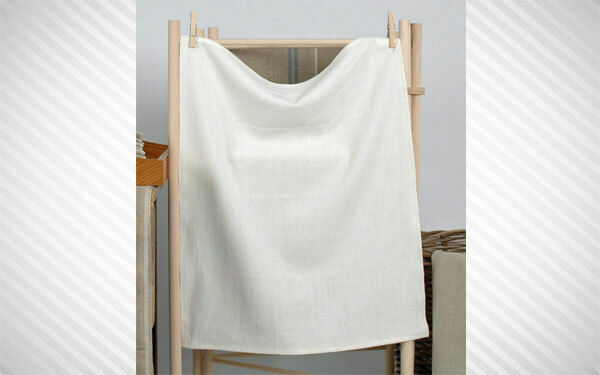 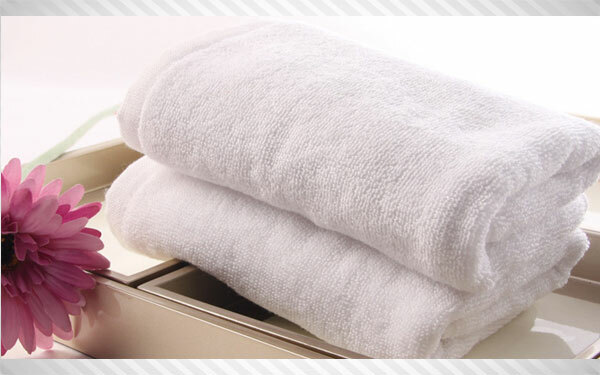 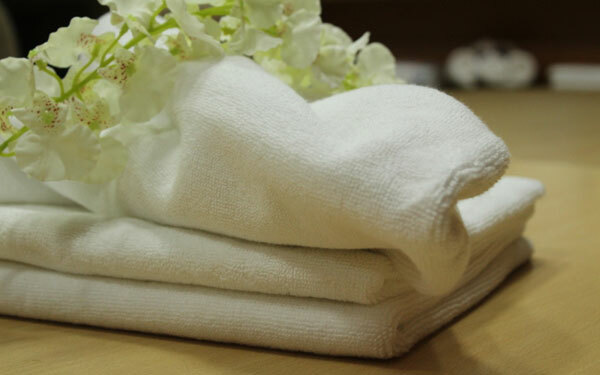 We offer soft and skin friendly (Both 86% Cotton/14% Polyester or 100% Cotton) Terry Fabric Bath Towels, Hand Towels, Face Towels, Bath Mats, Pool Towels, Spa Towels & Bath Robes in a variety of Weight and GSM. 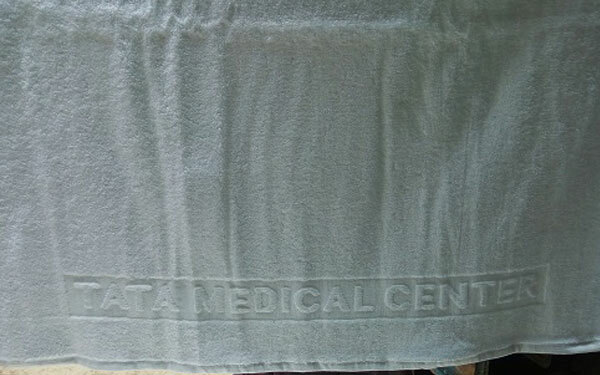 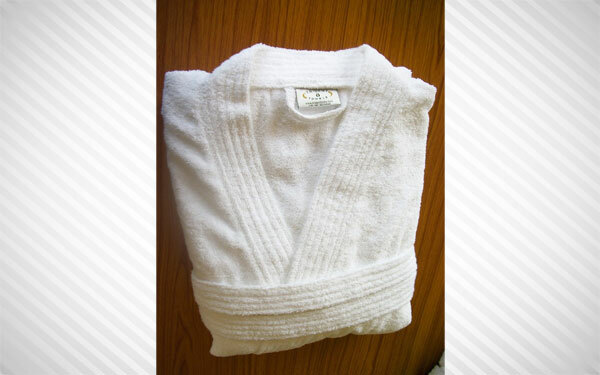 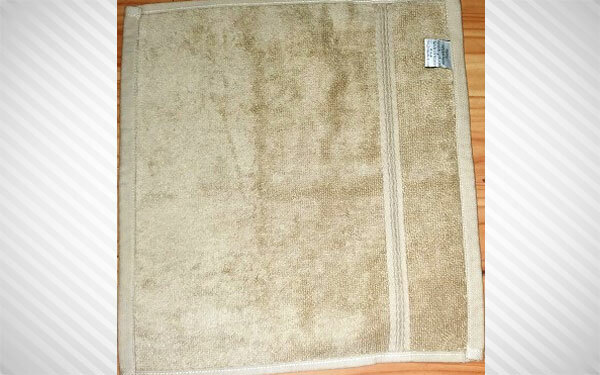 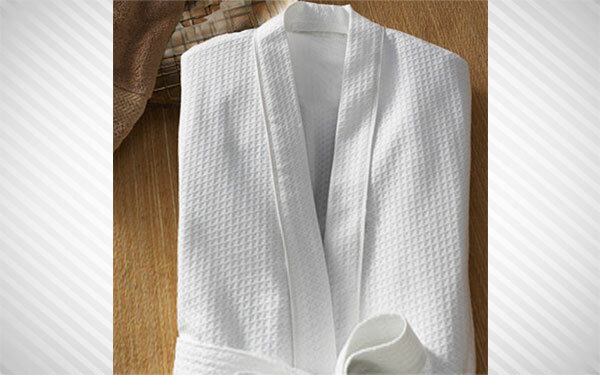 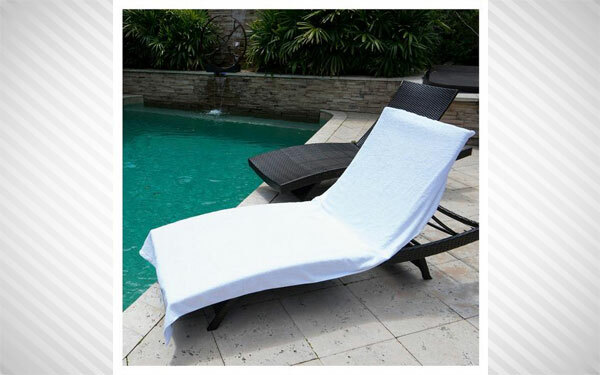 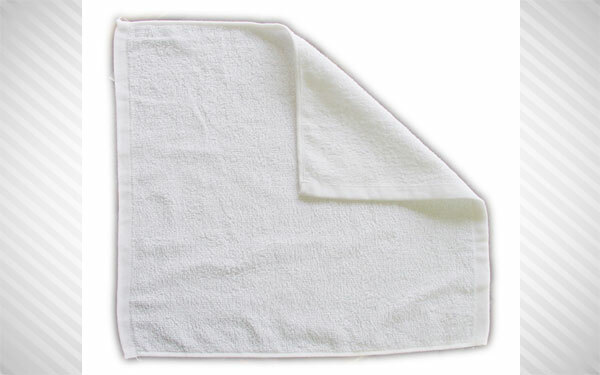 We also Customize Towels ( Embossing, Embroidery or Labels) on minimum order quantity. 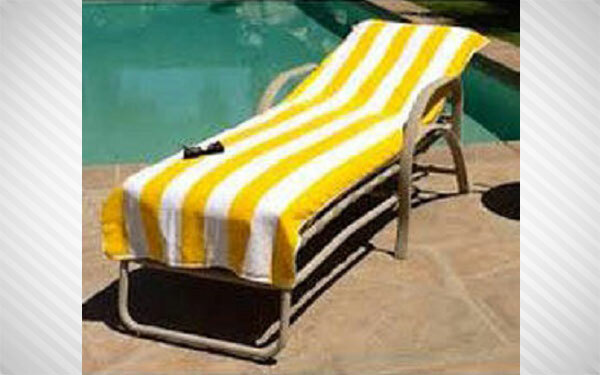 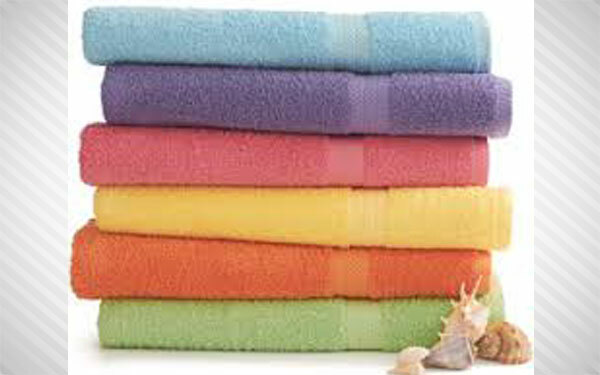 We also supply solid colors (Dyed) Towels for Hotel staff and Gym use. 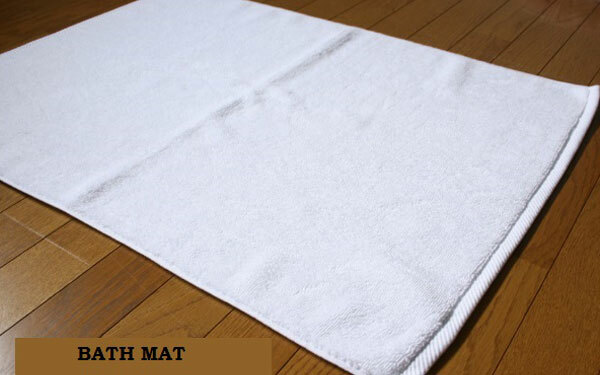 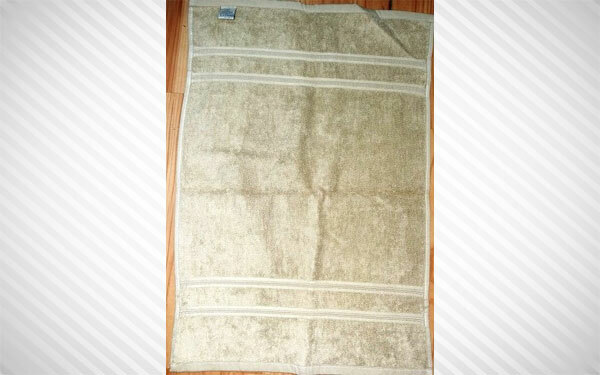 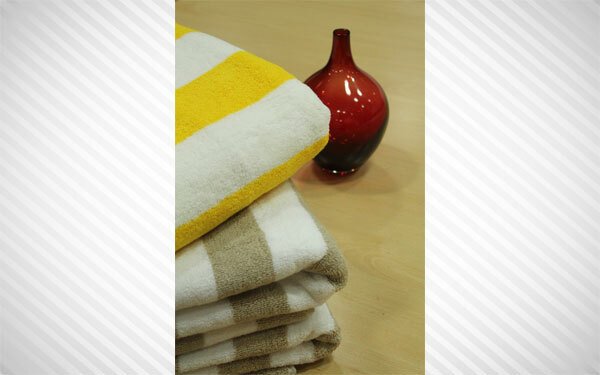 The Towels are highly water absorbent and color fast. 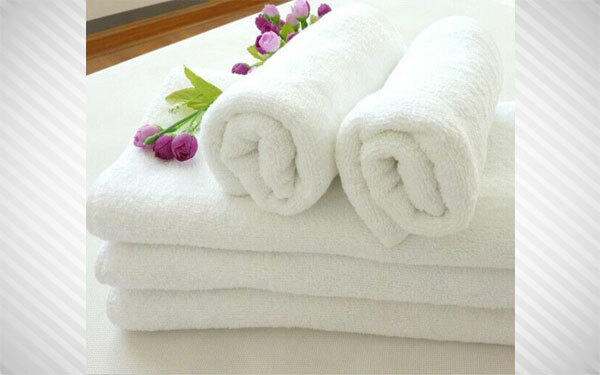 Available in different Sizes , GSM and Colors .